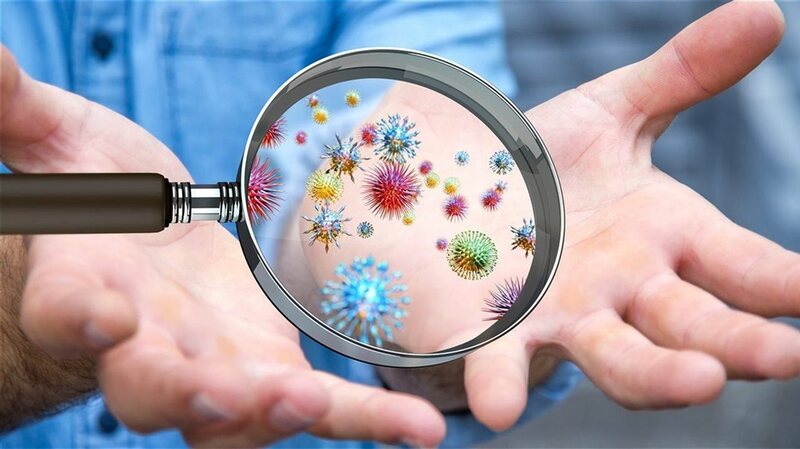 BrandpointContent - Are you doing enough to stay protected against germs? When it comes to avoiding germs, some people take it to an extreme. They are fastidious about using a paper towel to avoid touching the door in a public bathroom, wipe down every square inch of an airplane seat and can hardly go 15 minutes without re-sanitizing their hands. Some habits, like using your foot to flush the handle on a toilet, or giving a fist-bump instead of a handshake, may make good sense. The fact is there are good reasons to avoid germs and embrace the habits of a germaphobe. Serious bacteria like staphylococcus (staph), E. coli and others easily spread with hand-to-hand contact. National Handshake Day on June 28 might as well be renamed germ-spreading day! * 56 percent don’t always wash their hands after covering their mouth when coughing. * Almost one in six people (18 percent) don’t always wash their hands after going to the bathroom.